Knowing the value of your current home is not really any different from any other large investment you make. You should know the value of your home, and we can help! 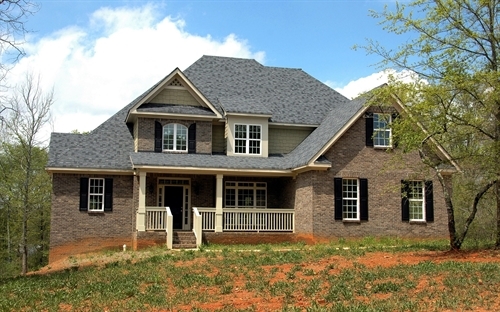 Get your home evaluated by a real estate professional so that you know what all of your hard-earned money is going into. This can help you decide things like whether you should list your property now, how much a new kitchen would increase the value of your home, or if now is a good time to build an addition. Please fill out the form below and we will assist you in finding the value of your home.